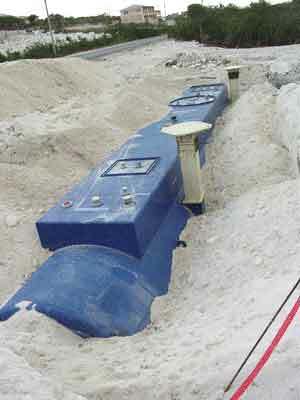 Caicos Oil Ltd. offers gas tank removal or installation and is a petroleum equipment distributor serving the TCI. Providenciales based, we offer complete planning and construction services for service stations including gas stations, bulk plants, convenience stores, and truck stops. We are licensed and bonded petroleum contractors. Our equipment and services are with cutting-edge technology. We would be honored to provide our petroleum equipment and construction services.